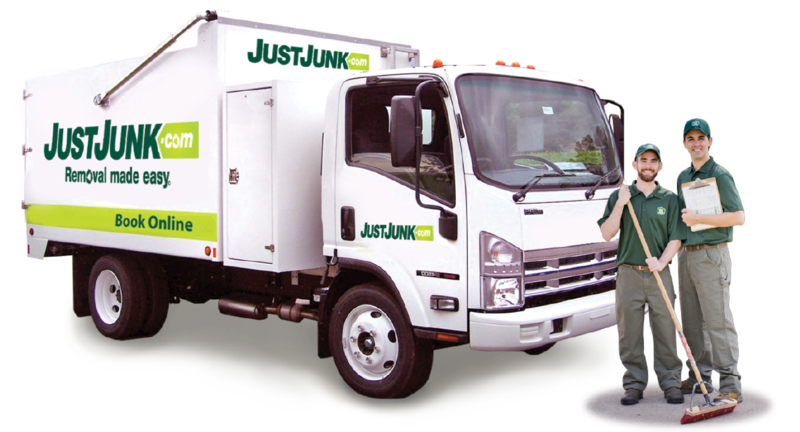 North York Junk Removal | JUSTJUNK | Book Online Today! JUSTJUNK North York is a locally owned and operated company that has over 5 years of experience in the junk removal industry. We have serviced over 10,000 satisfied customers in North York and the GTA! Free onsite estimates, no obligation! 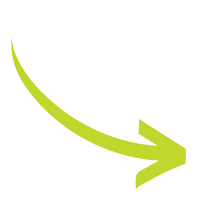 Our junk removal North York team offers up front, competitive pricing and same day service. With the junk removal North York team you save both time and money. Call a JUSTJUNK North York service rep today to book a free no-obligation estimate at a time that is convenient for you. They will arrive within a two hour window to provide you with an estimate. 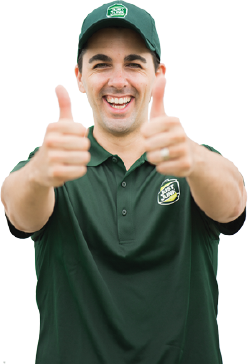 Our friendly and knowledgeable junk removal North York team will provide you with our rates and discuss our service procedures. After the quote is approved, they will begin loading and sorting your junk. JUSTJUNK donates and recycles as much as possible to help out our communities. The junk removal North York team is dedicated to the proper disposal of your junk. That means donating unwanted items to local charities or recycling reusable materials. We believe that to make a difference we have to lead by example. The junk removal North York reps will do all of the sorting for you and ensure proper disposing methods with respect to the Ministry of the Environment. Free up some space by booking today with JUSTJUNK today! Call us today at 905-472-1222 or book online today. Junk removal in North York has never been so easy, and with JUSTJUNK’s same and next day service, we can clear your junk like magic in minutes!